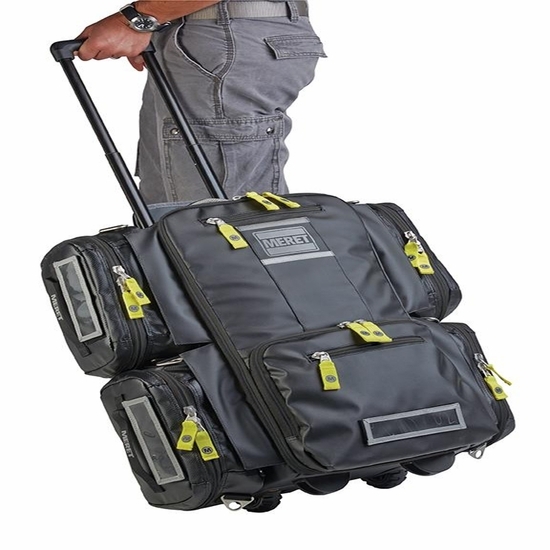 Pack the M.U.L.E.™ and go! The M.U.L.E.™ PRO (Multi-Use Large Equipment) Response System is the mobile equipment management system for the professional who wants it ALL. 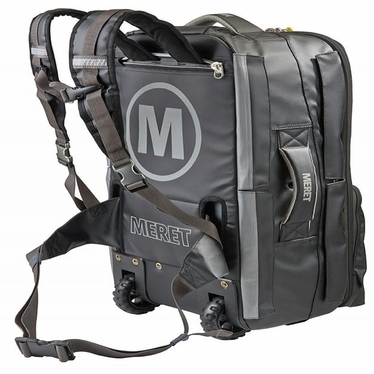 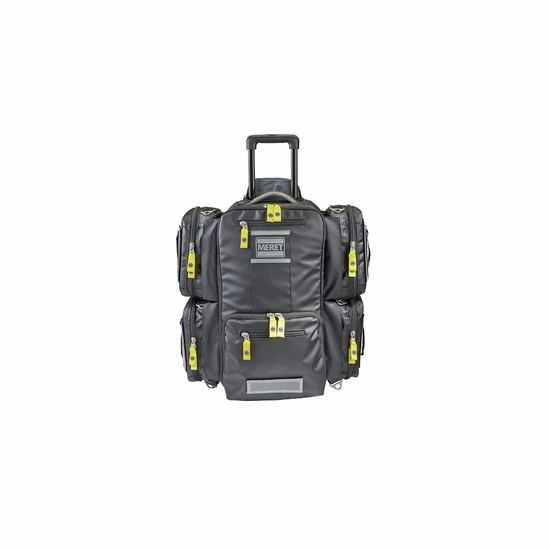 It's a field tested roller bag, a harness style backpack, can be carried as a briefcase, can carry up to 4 TS2 Ready™ modules to expand its capacity by more than 50%, can be completely internally customized, AND is backed by the MERET M4L Lifetime Warranty. Built from the strongest materials and a smart design, and the versatility to modify to your requirements, the M.U.L.E. 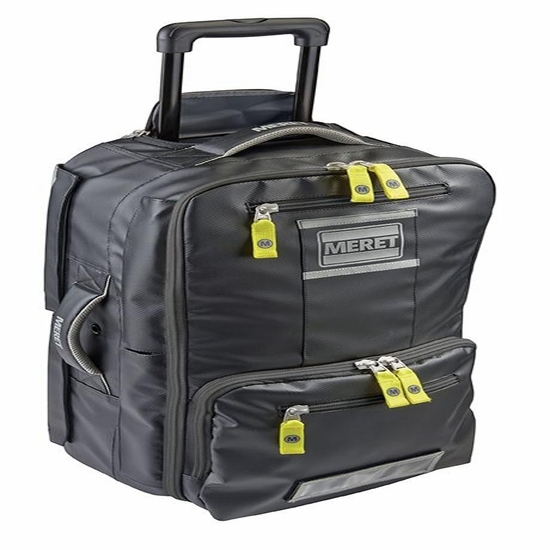 ™ PRO delivers a customizable and organized solution for your equipment with all the options.